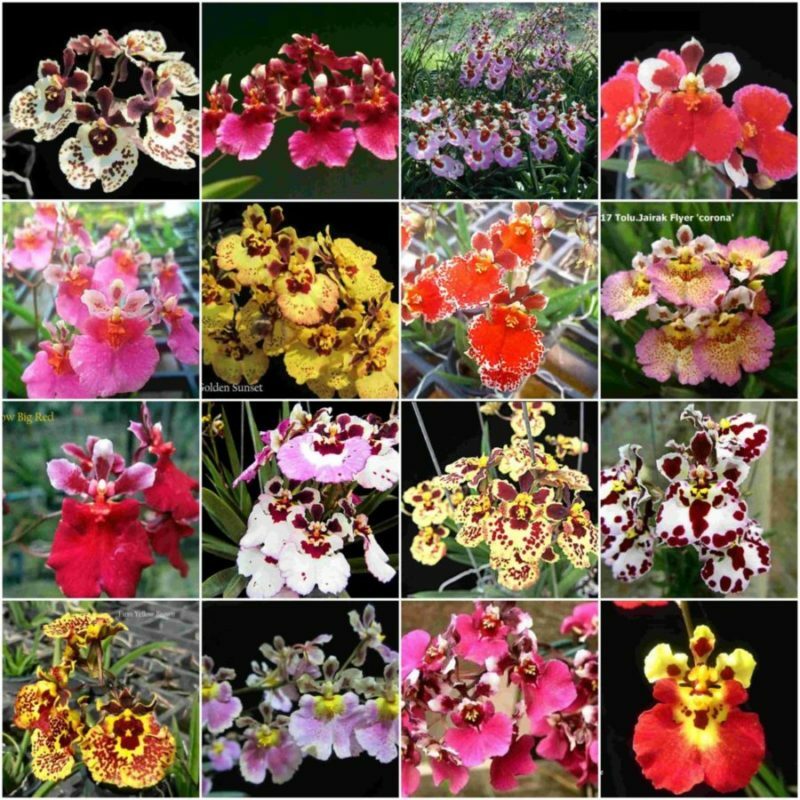 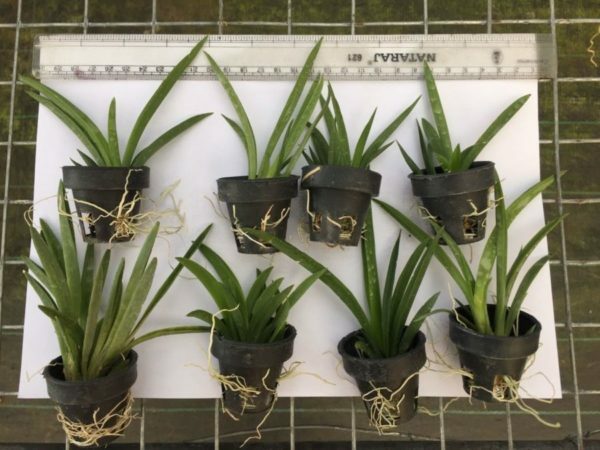 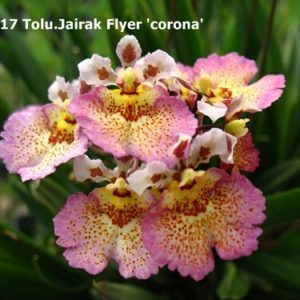 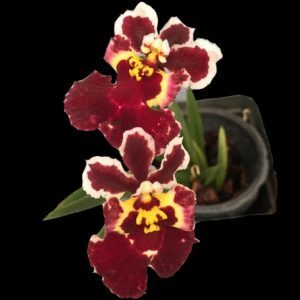 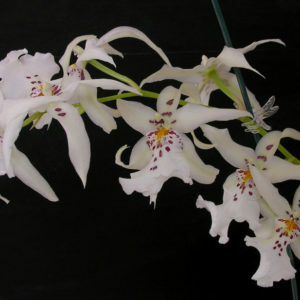 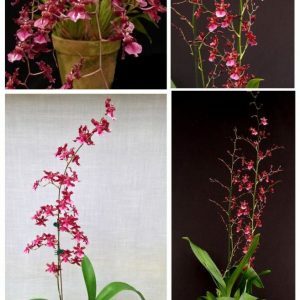 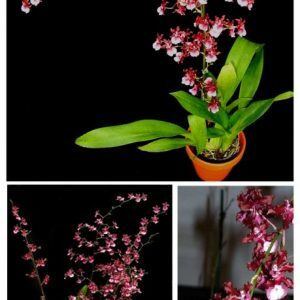 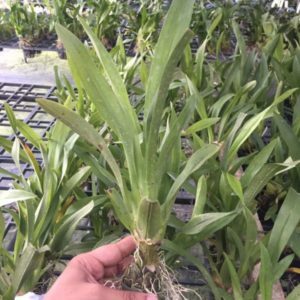 This is a pack of 16 numbers of flowering size miniature tolumnia orchid plants of all different colors as shown in the image. 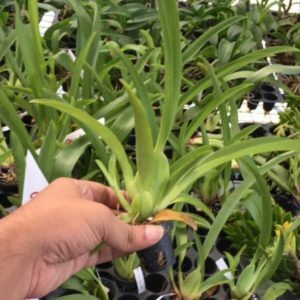 Each plant cost is Rs180 each Please check below the image for the average size of actual plants you be getting. 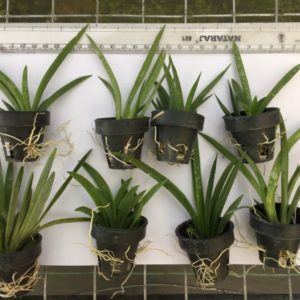 They will be delivered with pots. 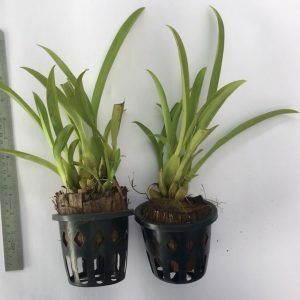 Other detail: The plant is grown inside a pot.